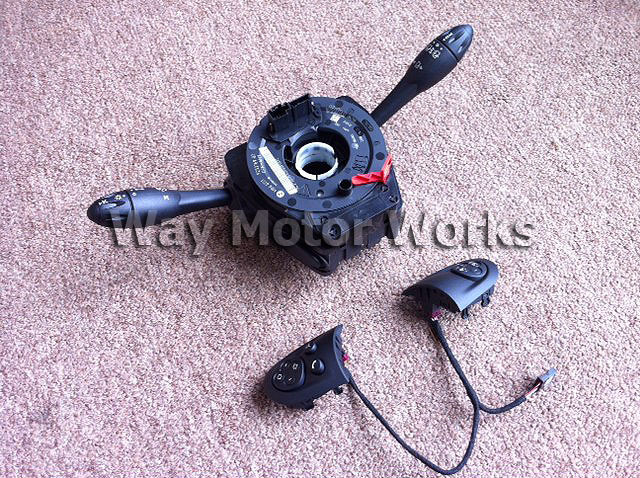 Cruise Control and Multi Function Steering Wheel Retrofit Kit. If you bought a MINI or GP 2 that doesn't have the steering wheel controls you don't have cruise control or radio controls. 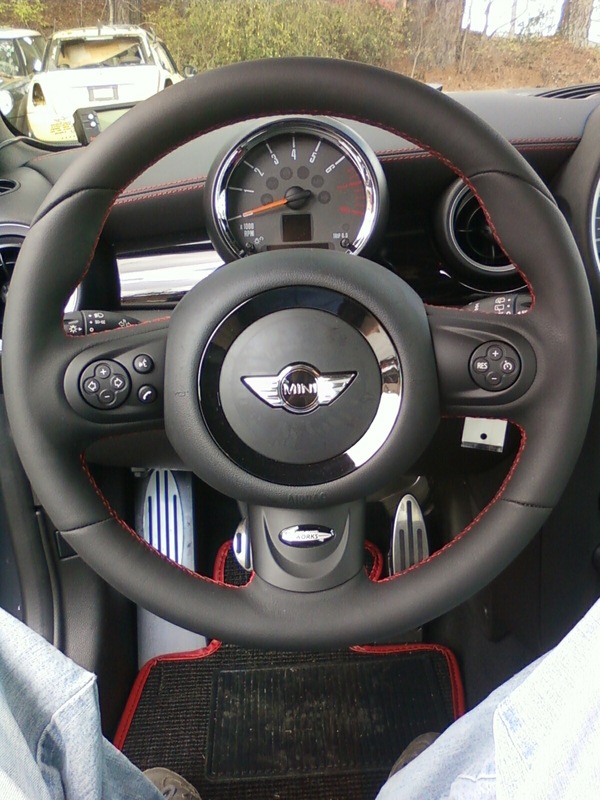 The Multi function steering wheel option is also known as the MFL option. This is a royal pain so WMW has put together the kit of parts needed to add cruise control and radio controls to your MINI. After replacing these parts your MINI will need to be coded and programmed to complete the retrofit otherwise it still will not work, and you will have warning lights on in the dash. Please call WMW before ordering as there may be some variations on price and options depending on your VIN number so we can make sure we send the right parts to you. The install was excellent by Way. Now my new GP is great on the highway as well as on the twisties. Way just installed these for me, and they work perfectly! I did check with my local Mini dealer about installing them, and they looked at me like I had three heads. But Way got me taken care of and everything is working great!